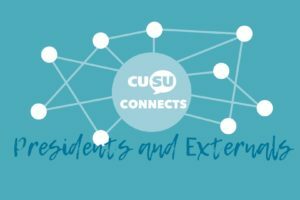 One of the biggest problems CUSU faces is communicating to students about all the tireless work it does throughout the year. So to help with that I thought I’d write a monthly review so that students can see exactly what I’ve been up to. So first up here is the August review! August is a slightly strange month because as well as being our first full month in office, there are also very few committees on and even fewer students around. As such, I’ve taken the opportunity to squeeze in some annual leave before the stress of term hits. However, there has still been lots to do in August, though much of it is administrative (like trying to memorise the CUSU Constitution!) there is also lots of interesting preparation to be done. In terms of personal projects, I have focused on three this month. The first has been ‘The College Review’ which has been completed by all but two JCRs and the data for which I’ll be analysing over the next few weeks, to produce a report that will help JCRs lobby their colleges. The second has been to work with Good Lad and with drinking societies in continuing to get signs up to the pledge (we’re now nearly at 30!) and to work out the logistics of running the workshops next year. Finally, I’ve begun work on rent inequality, something I’ll be working on with Shadab and Matt this year, and have begun planning ways in which we can tackle this age old issue. 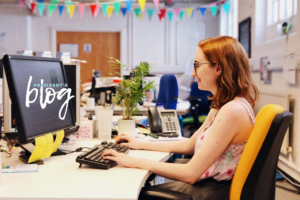 This month the whole sabbatical team have also been to NUS Lead and Change in Leeds, which I spoke about in a previous blog, where we got to meet lots of other sabbatical officers and share best practice. We’ve also had public speaking training and broadcast media training, to help prepare us for the difficult interviews and speeches we’ll no doubt have to do once term starts. Finally, a massive part of this month has been preparing for freshers! Some of that has been centred around congratulating students, settling nerves and answering questions to make the transition to Cambridge as smooth as possible. 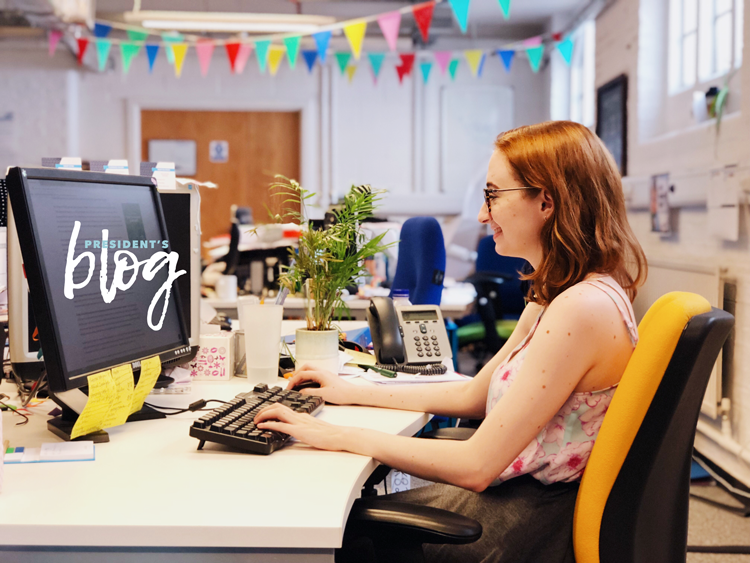 It has also involved lots of planning, alongside our wonderful staff team, to prepare for the annual CUSU freshers fair which is great for freshers and non-freshers alike to come along find out about all the sports clubs and societies Cambridge has to offer, and to get some freebies along the way! We’re also planning a video for freshers week and will be visiting as many colleges as possible that week. It’s going to be a super busy period, which has required lots of preparation this month, but will definitely be worth it. So August might not have been a month of monumental changes and reforms to the University, that would always be hard when half the university is on annual leave, but it has been an important one. It’s been full of preparation and training for the year ahead and now the whole sabbatical team are ready and raring for the start of term! 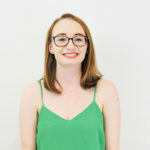 Hi, I'm Evie, CUSU President 2018/19. As President, there are two sides to my role. The first is the university facing side which involves going to meetings and committees and writing reports to try and bring about changes that students want. The other side is the student facing side in which I get to interact with students. 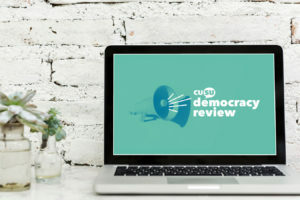 My role is to keep students up to date with what’s going on at CUSU and at the University more broadly and to listen to students’ ideas and concerns. In essence, I act as a bridge between students and the University to help make Cambridge the best place it can be for students!